Marketing, publishing and operations teams are affected. 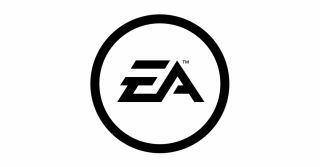 Electronic Arts is laying off 350 people across its marketing, publishing and operations teams, as well as reducing its presence in Japan and Russia. CEO Andrew Wilson announced the layoffs today. Wilson said that the publisher was taking "important steps as a company to address our challenges and prepare for the opportunities ahead." Unfortunately, those changes will "impact about 350 roles", which means 350 people will be laid off. The full statement is below. Earlier this year, Activision Blizzard let go of hundreds of employees, ArenaNet laid off an unknown number of people, and Telltale closed its doors for good in November. It's an unpleasant and uncertain time.